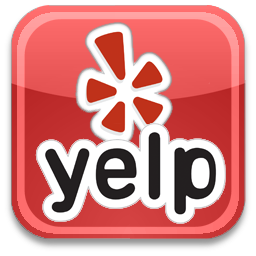 I want to thank you all for your support of the store and my business. 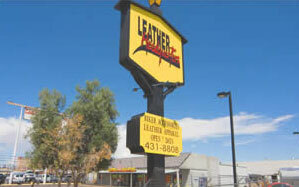 As we begin our 20th year at our Boulder location and my 31st year in the leather business, I felt it was important to express myself a little more so you know who we are and who I am. I believe in offering the best quality for the best price, I don’t believe in sales (yes we do have them) I want to give the best price from the start always, So if it’s No value, it will not be sold at LHQ. 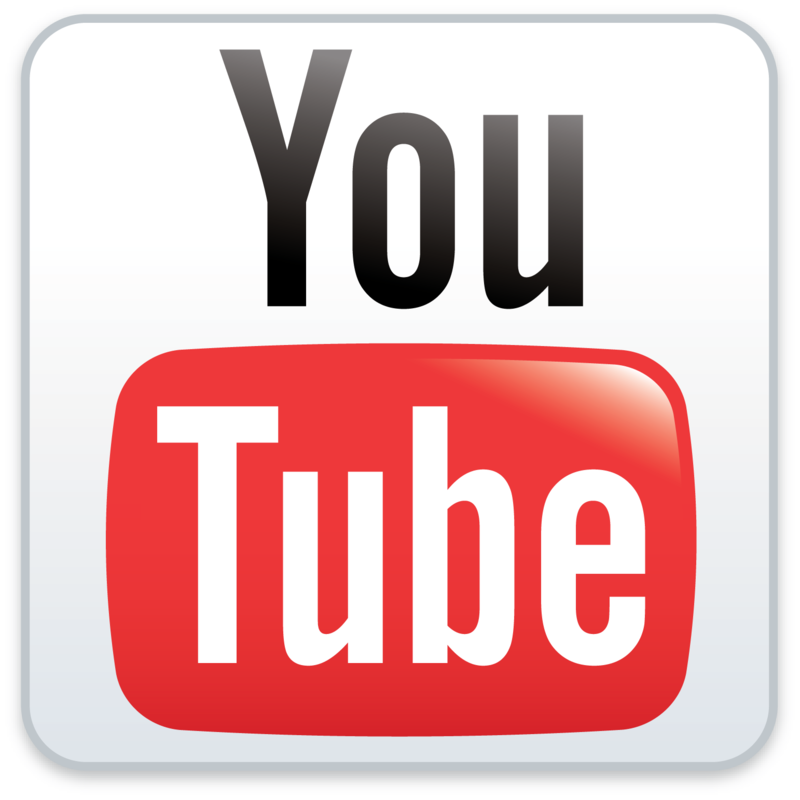 I always look for interesting items to purchase, I want to find coolest stuff in America, the best deals on whatever it maybe so I can pass them on to you. We are all about our community our largest charity event of the year is for the Boulder City Veterans Home, I welcome all to our annual party which is always the first Saturday of December, please join us every year in supporting our great veterans at this event We were very fortunate to do this for our 11 year this fall. We also support many other local charities and will continue to do more with our money and my time. I want to thank you all for your business and your continued support this year and every year! 2018 was a challenging year for myself and my business. We lost a co-founder, my father Mort Snyder and shortly thereafter my dear friend and bookkeeper Sandi Hall, you both we be missed more then you will ever know. Rest In Peace for ever and ever! 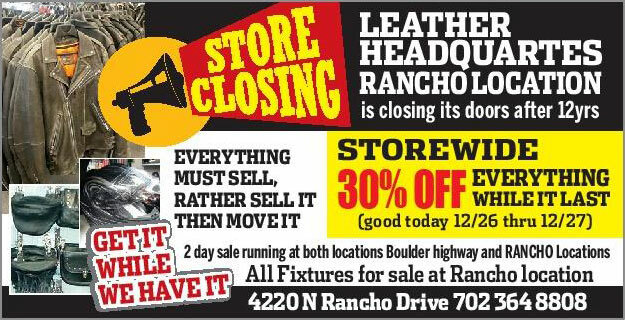 After many months of trying to work out a new lease with the landlord at our Rancho Location we have been unsuccessful in securing a good long term deal so sadly on Dec 29th, 2018 we will be closing our doors at the Rancho location for good. In turn some good new for customers though!! We are hosting some great closeout sales in the next few days before the end of the year, so you won’t want to miss them! Look for the ads in the next few days. This is all from your support so from everyone at Leather Headquarters we wish you a Healthy and Happy New Year and a Very Merry Christmas! 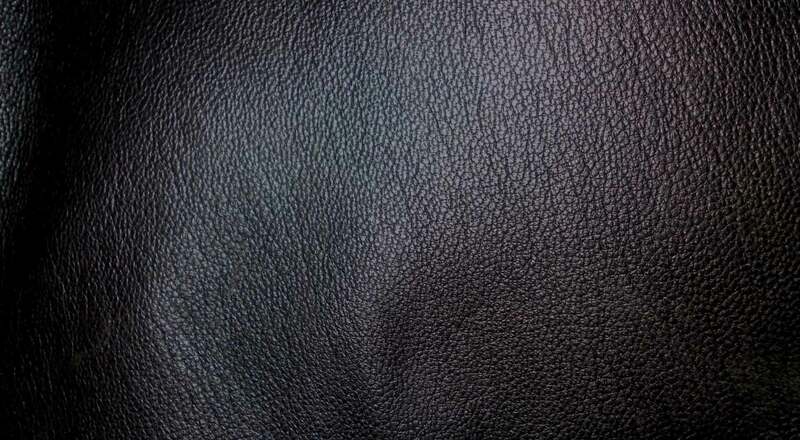 This entry was posted in News on December 28, 2018 by Leather Headquarters. Rather Sell It Then Move It Sale! 30% off everything in store! Everything Must Go! Both stores Wednesday 12/26 and Thursday 12/27. 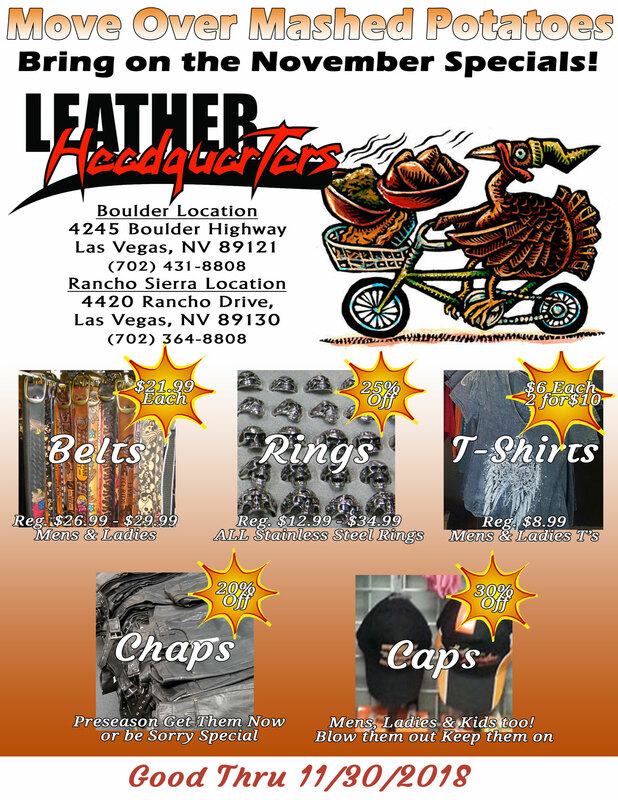 No layaway’s, sales prices good on all regular priced merchandise. 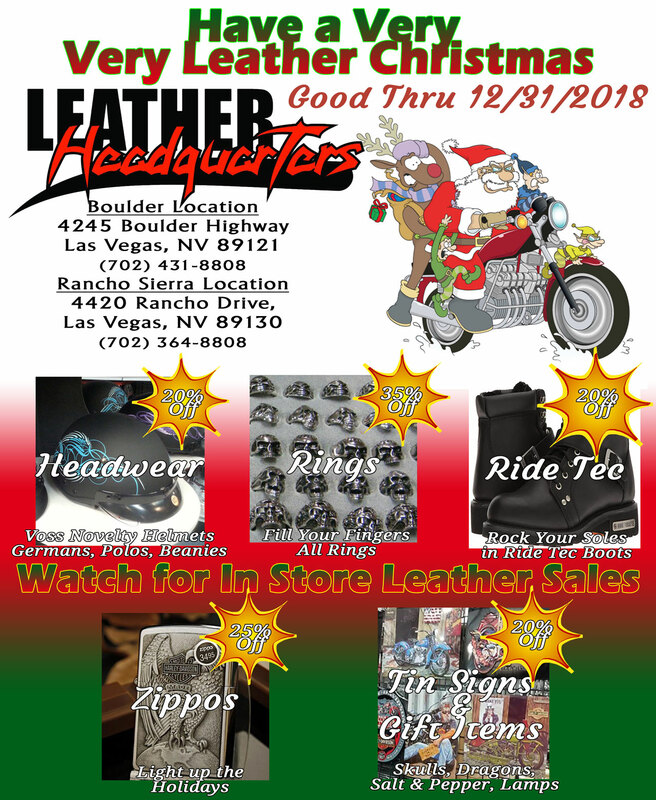 This entry was posted in News on December 25, 2018 by Leather Headquarters.